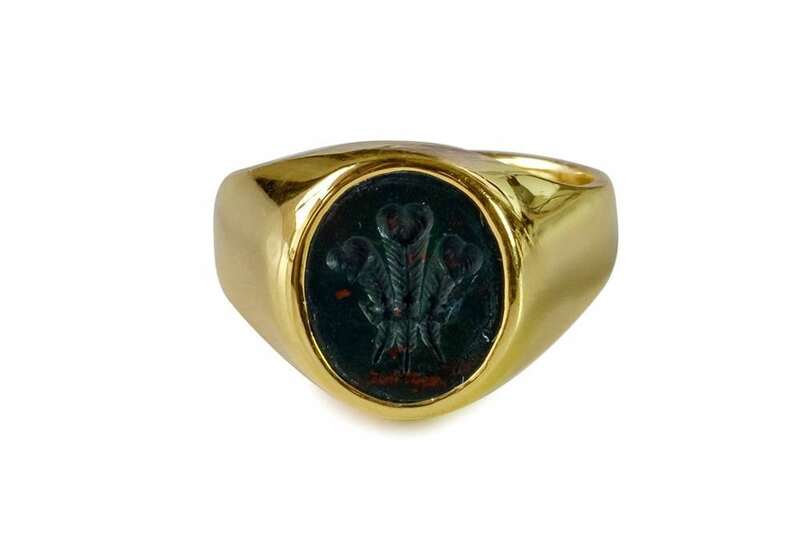 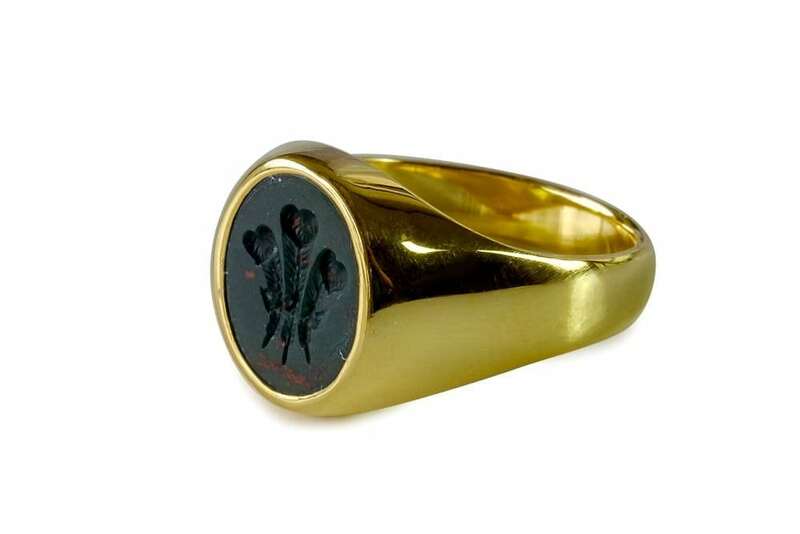 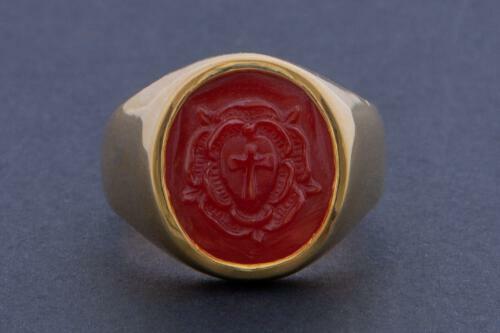 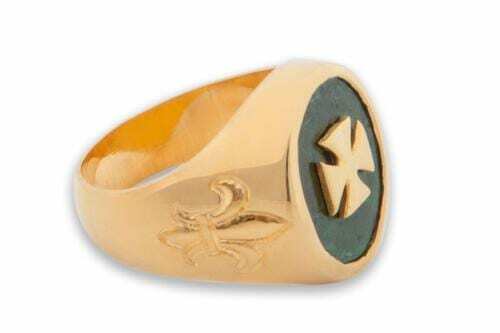 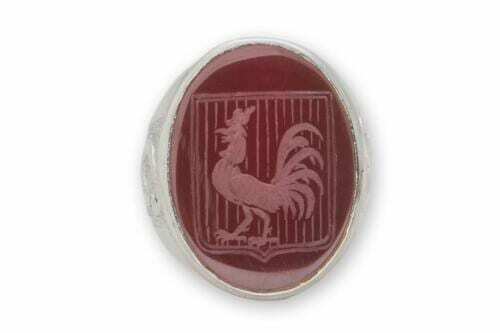 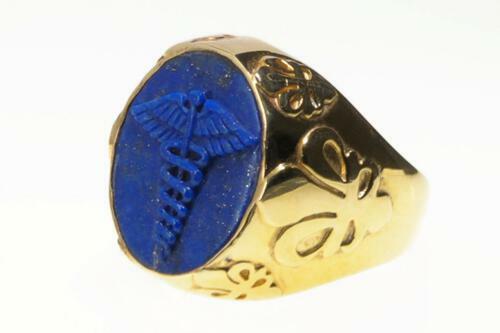 Prince Of Wales Crest ring with smooth shoulders in gold plated (5 microns of 18k gold) sterling silver. 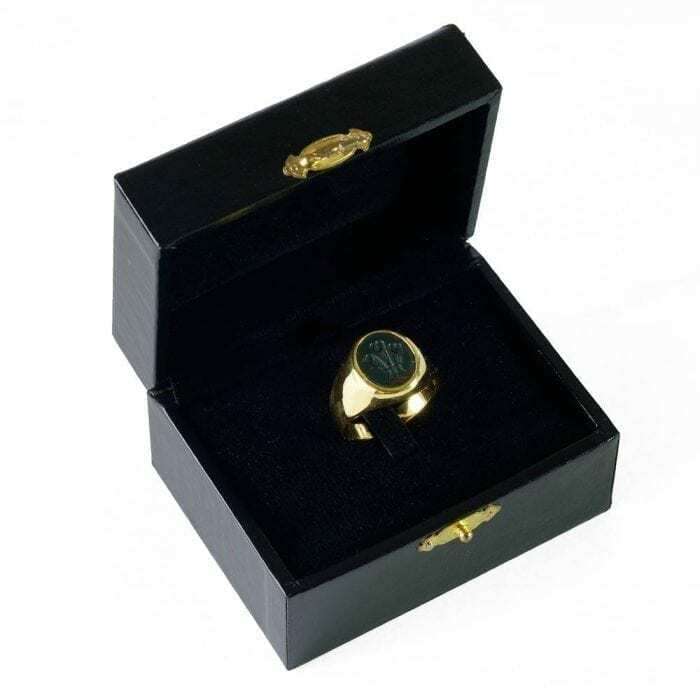 Thoroughly impressed with the quality and condition in which the ring arrived. 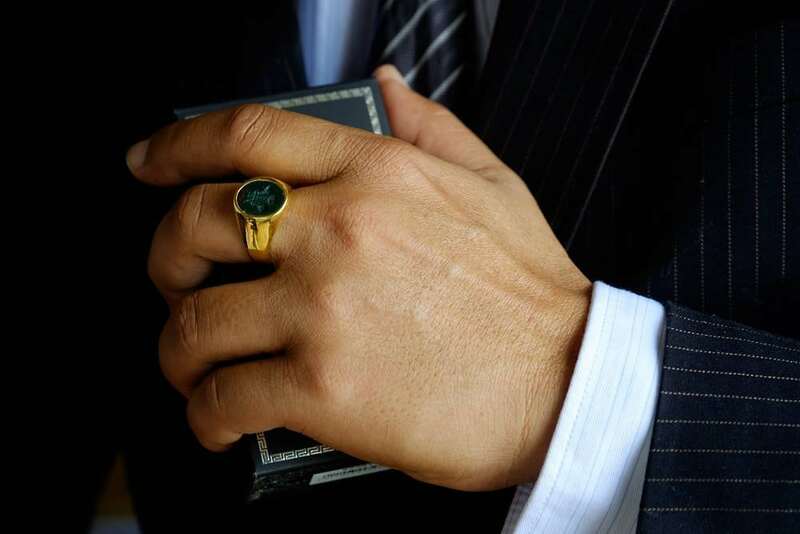 Mr Sanger is a fine businessman, quick to respond, courteous and accommodating. 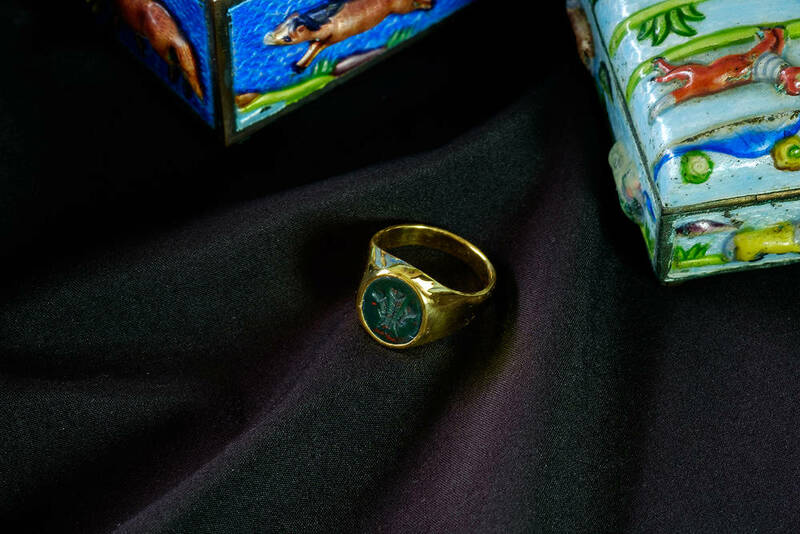 Posting was prompt and tracked, and the ring came earlier than I had anticipated. Could not recommend Regnas and John personally enough, and when money allows, I will certainly be shopping here again.